Products & Plans What Makes Us Different? Medi-Weightloss® is a nationally recognized weight loss franchise committed to fighting obesity and changing lives. Our franchisees are revolutionizing health and well-being in the United States. Statistics show one-third of U.S. adults suffer from obesity, which is considered a national epidemic. We provide clinically proven, science-driven results that help individuals not only lose weight but keep it off. Not only can you help others change lives with Medi-Weightloss®, you can also join a financially rewarding program. Whether you are a physician with a practice, or are looking to invest in a weight loss franchise, you can benefit from our successful business structure. In fact, one-third of our franchisees reported generating $1.1 million in gross revenue in 2016. 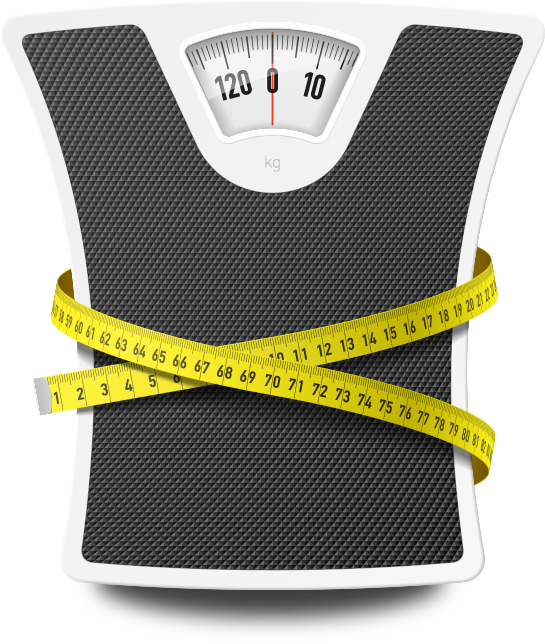 Research has shown that physician-supervised weight loss programs are an effective way to lose weight and maintain weight loss. Our healthcare experts administer individualized plans based off each individual’s unique profile. Also, our Clinical Research team works to enhance several aspects of the Medi-Weightloss® Program, including Signature Supplements and Products, and services. Their efforts help assure that Medi-Weightloss® is The One That Works® for patients and investors. For over 10 years, we have been changing lives, for both our franchisees and our patients. Find out why we’re known as The One That Works!® Is Medi-Weightloss® the key to your future? Call 813.579.5630 today. Medi-Weightloss® and MediLiving® are on the forefront of Insurance. Both are dedicated towards making an impact in the field of preventive medicine. With the signing of the Patient Protection and Affordable Care Act in 2010, commercial health plans were mandated to adopt a standard set of essential health benefits and cover qualified preventative care. Health, disease, and disability are dynamic processes which begin before individuals realize they are affected. We want to stop these disease before they start, that’s what we call MediLiving®! Since our program is physician-supervised and evidence based, certain services provided may be covered by the patient’s insurance plan. Many locations are now accepting insurance and offer in-network providers with major carriers. Not ready to get started but still want updates? Sign-up for our monthly newsletter today! In response to franchisee and patient feedback, marketing research, and regulatory issues, we decided to improve our mark by increasing our Brand recognition to keep us at the forefront of consumers’ minds.